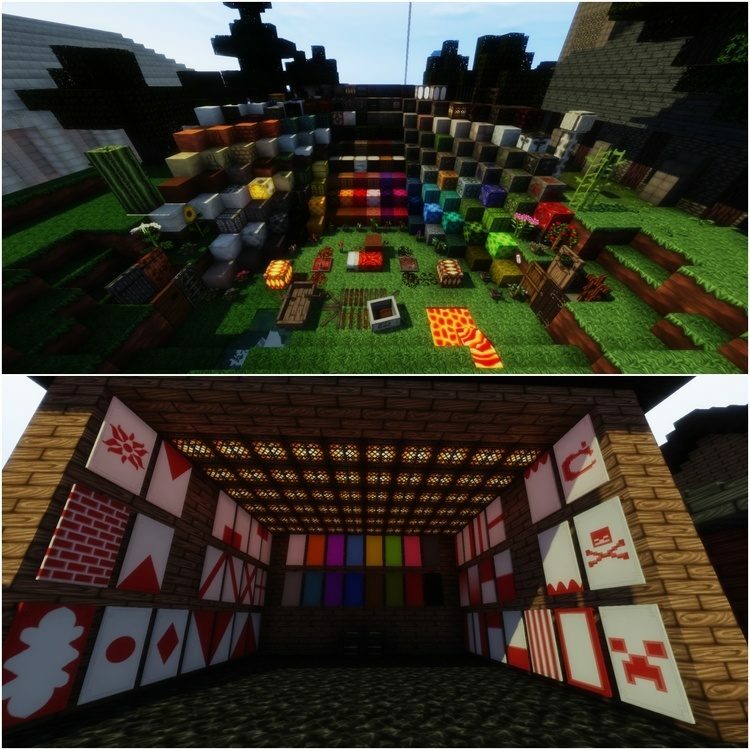 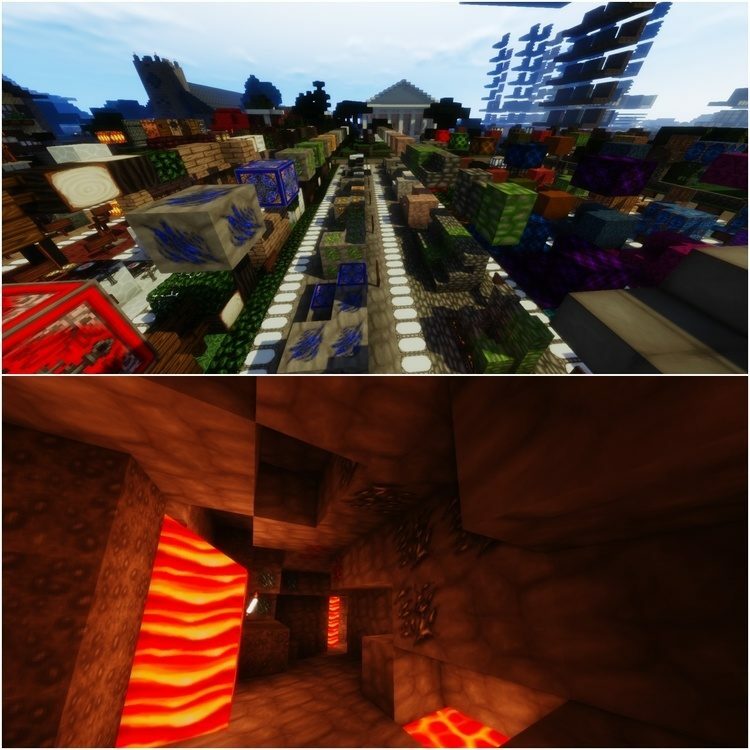 If you are a fan of RPG game, fantasy in the middle ages or something like that, then you have found the right resource pack for yourself already. 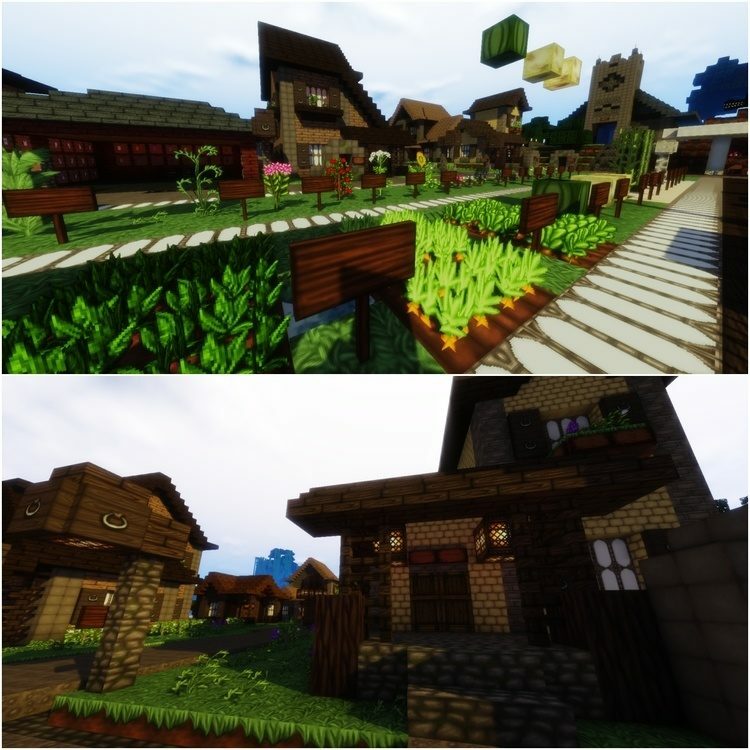 Wolfhound Resource Pack 1.11.2/1.10.2, personally I think, is a detailed and beautiful resource pack, bringing gloomy style in the middle ages. 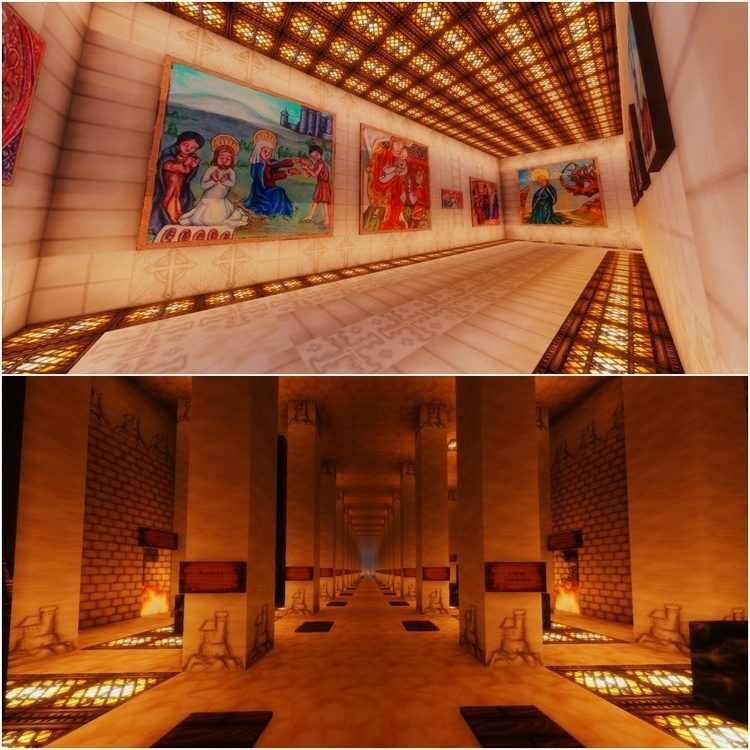 The details of the textures are all hand-painted but you will easily be able to distinguish the block because the author knows how to keep their own specialties.